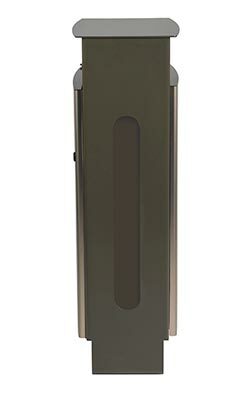 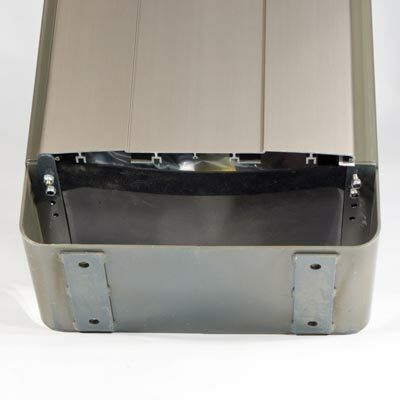 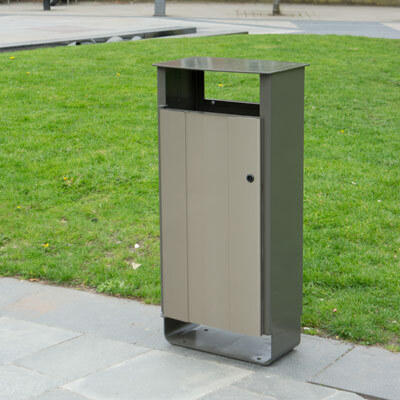 The Electra™ 60 is the perfect outdoor litter bin designed for modern environments. 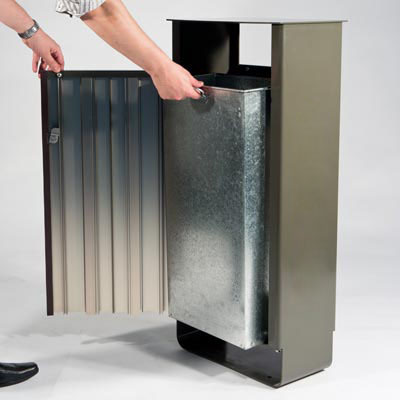 This contemporary litter container combines strength and functionality with style and good looks. 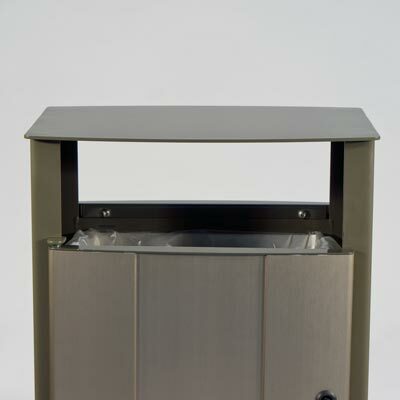 The Electra™ 60 outdoor litter container is contemporary and modern, using a variety of architectural bin features to create a new and unique aesthetic design. 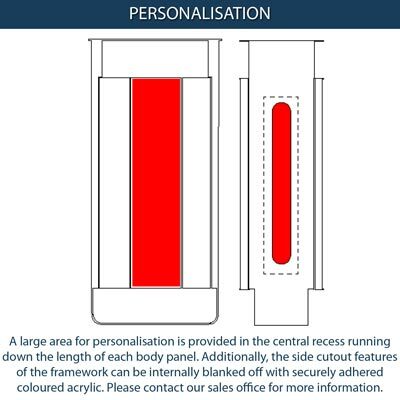 Manufactured with Armortec™ coated steel framework and Vandalex™ material body panels for excellent fire and vandal resistance, and a long service life. 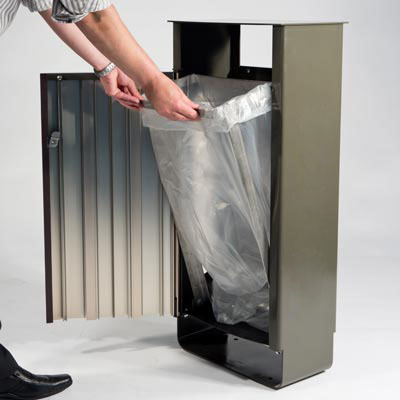 The bin body panels and Armortec coated steel frame are 100% recyclable, making Electra™ 60 an environmentally friendly outdoor metal litter bin, and the unique surface finishes help to enhance any stylish location. 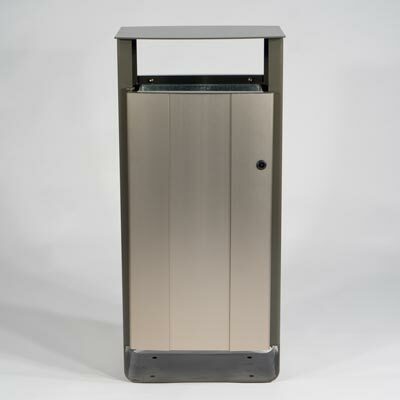 The Electra™ 60 bin body panels have an anodised and polished Electra™ Grey finish, contrasting with the Armortec coated umbra grey steel frame to create an attractive contemporary look. 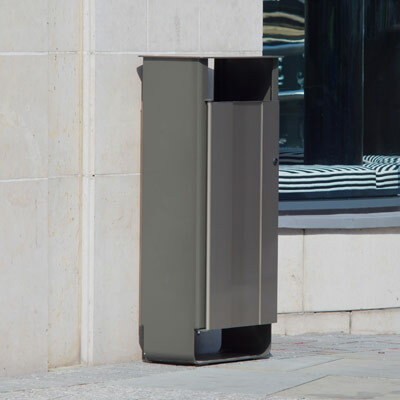 Ideal for new and modern style developments, such as businesses, towns and architectural areas, Electra external litter bin provides a long service life as corrosion and maintenance is minimal. 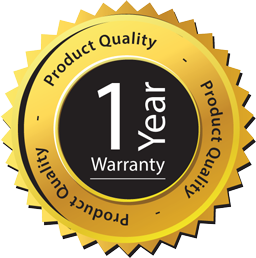 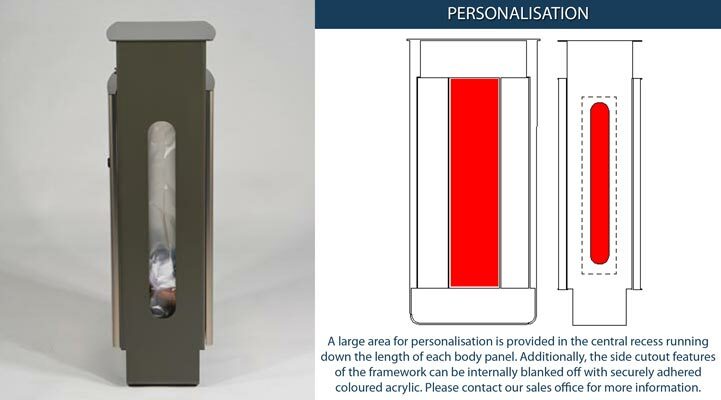 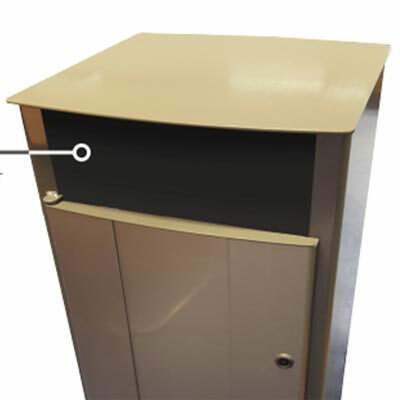 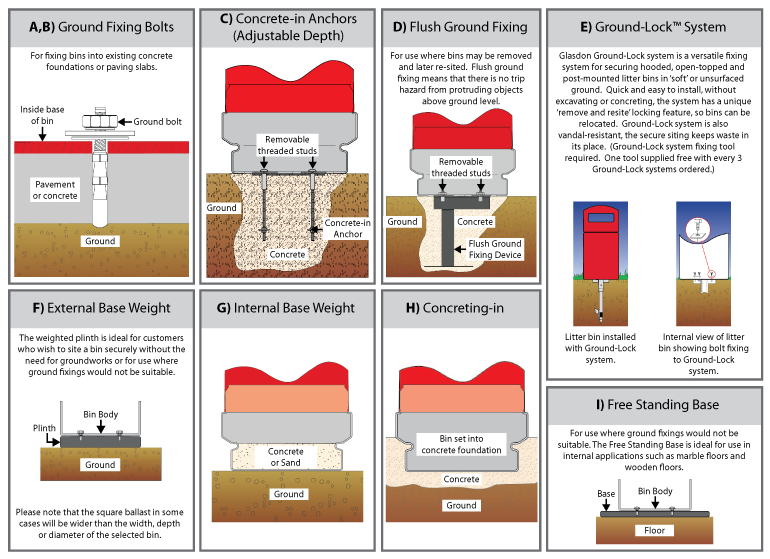 Where a free standing kit is not ordered then the Electra 60 litter bin must be ground–fixed and our concrete and paving fixing kit are supplied as standard. 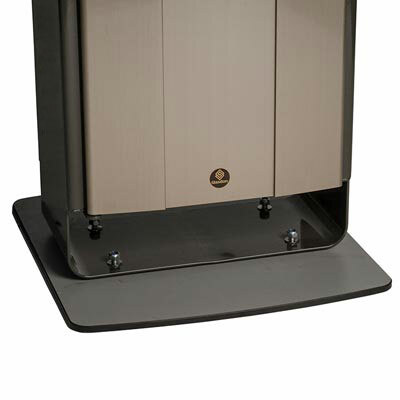 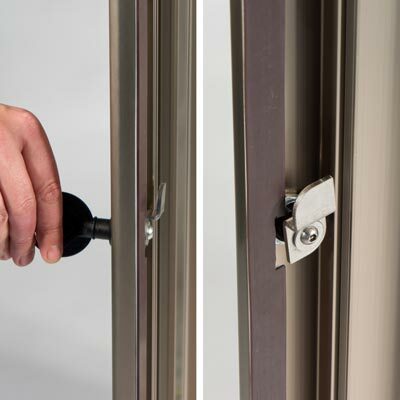 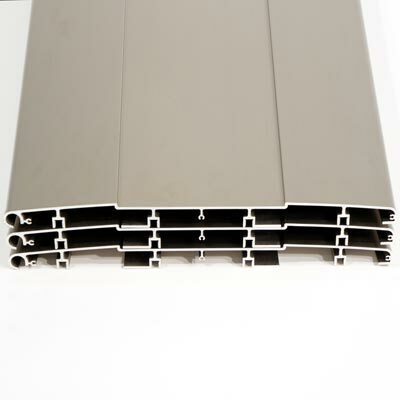 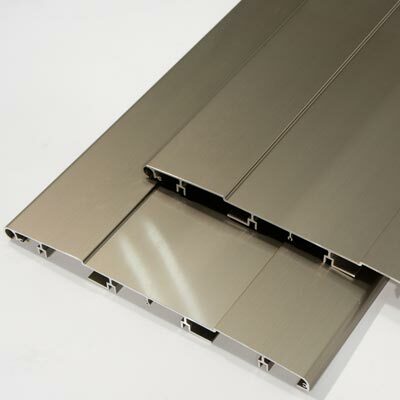 Vandal, corrosion and weather resistant Amortec™ coated frame and fixing feet. 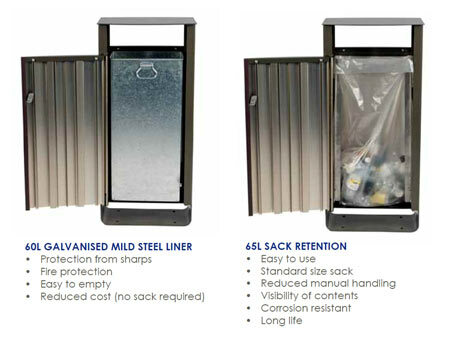 Free standing kit for internal or external environments where ground fixings are not suitable. 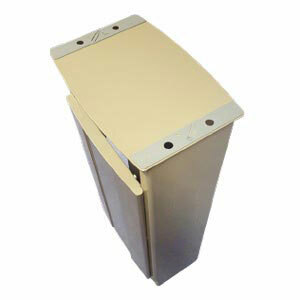 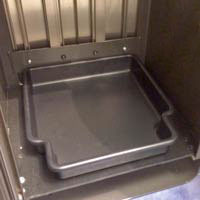 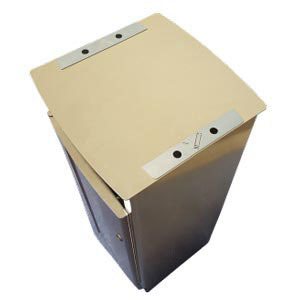 60 Litre solid liner for fire protection, operator safety and ease of use.